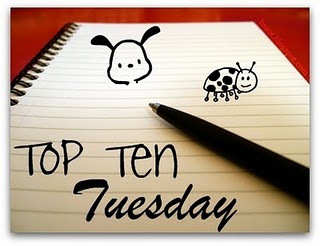 I am participating in Top Ten Tuesday, hosted by The Broke and the Bookish! Each week, there is a specific topic for a top ten list. I am a little intimidated by the size of these books, so I am holding off continuing for a little while. Don't get me wrong though, I loved the first books and really want to continue! I won't be continuing on with this series. 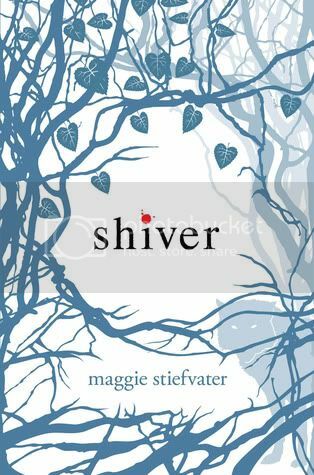 I read Shiver, but unfortunately I did not enjoy it. 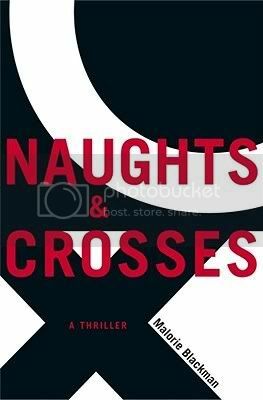 I absolutely adored Naughts and Crosses, however I liked how it ended as a stand-alone novel. I am a little hesitant to read the rest. I own the sequel, but have not read it as of yet. I am also a bit hesitant with this as well. 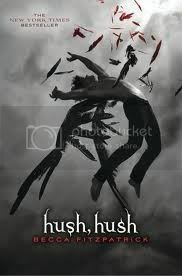 I enjoyed Hush, Hush when I first read it but am unsure if I will continue to like to series. This is simply because I have not yet gotten around to buying the next book in the series. My bookstore only sells copies with a different cover for the sequel (although they have the other books with the same cover design that I have). Same sort of reason here, just haven't gotten around to buying the next book. I don't know why, but I just haven't read A Million Suns! 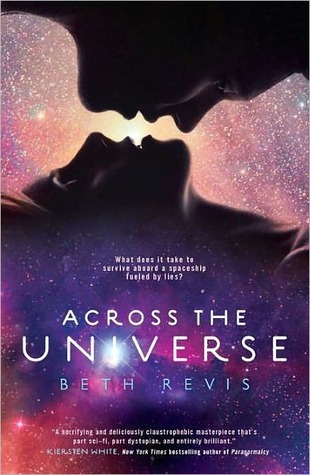 I absolutely loved Across the Universe, but for some reason I have take forever to firstly buy the sequel, and now read it! The whole cover change completely put me off buying the sequel originally. 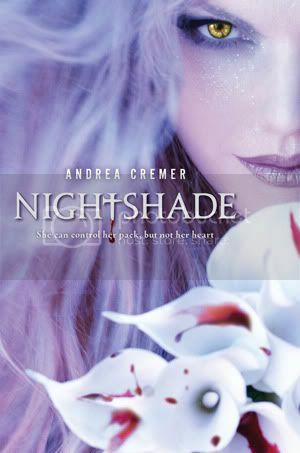 Then I got the impression that the other books within this series aren't as good as Nightshade. 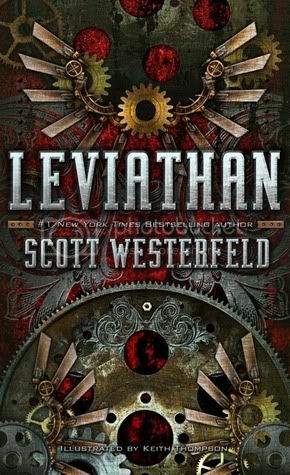 I quite liked the first book, but I don't feel compelled to continue on with this series. So I own the first three books in this series, and have read City of Bones. 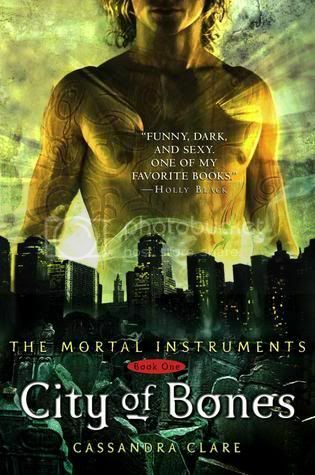 I haven't continued on through because firstly, I didn't enjoy CoB as much as I thought I would. I liked it, but I think my expectations were a little too high. And secondly, I am contemplating starting the Infernal Devices series before continuing with the second book. I suppose I am just lazy with this one, like a few of the other series. 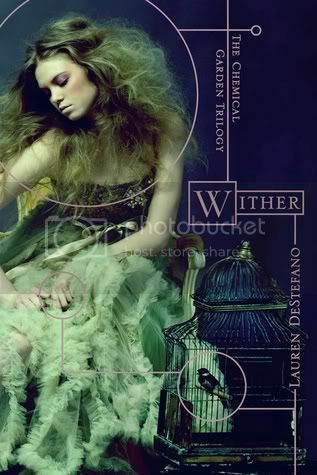 I really enjoyed Wither but have yet to purchase the next book. I didn't like Shiver at all either. I gave it a chance because it was hyped as an "intelligent paranormal romance." That was completely wrong. I had to buy the last three Uglies books in the weird white covers that I don't like because I couldn't find the other ones being sold anywhere. 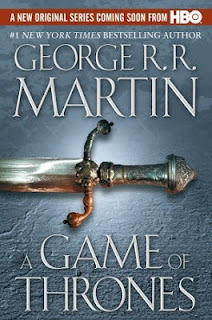 I have three of these series on my list too - The Uglies, the Game of Thrones books. and Mortal Instruments. I did finish the Wolves of Mercy Falls books, but it too me a long time to finish it off. 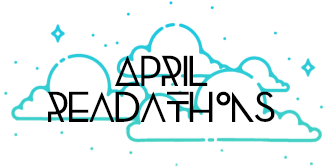 I would read one, wait a year, read another, wait a month or two. I think I just finished to finish. Lol. I have still to finish the Shiver series too, I just wanted hooked enough by it. 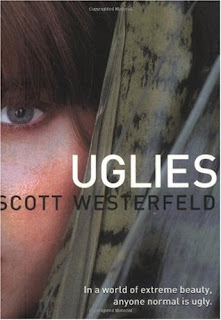 I have read the Uglies series by I wasn't really a fan of it, they are hard work to get through. The rest of the Noughts & Crosses series is a bit dissapointing too as they don't live up to the first one. Wow that wasn't a cheerful comment lol I am going to read the Wither series soon, looking forward to it after reading all the positive reviews. This is a good list, I agree on most! I haven't finished the last book in the shiver series. You've got to read the Infernal Devices because they are miles times better than the Mortal Instruments! I love that series so much!! I love A Song of Ice and Fire series as well and I'm a bit intiminated by the size of those books as well. I also really liked the Uglies series. I haven't read most of them but I'm really curious about Wither! I was also disappointed by CoB because I'd read Clockwork Angel first and Cassandra Clare's writing improved immensely between those two books! So I'd give teh series a chance because it gets much better in later books in my opinion. About Hush Hush, I had similar thoughts. Then I bought Crescendo and was mostly annoyed by it, but I read Silence this summer and liked it better. I'm really curious to see how everyhing is resolved in the final book. 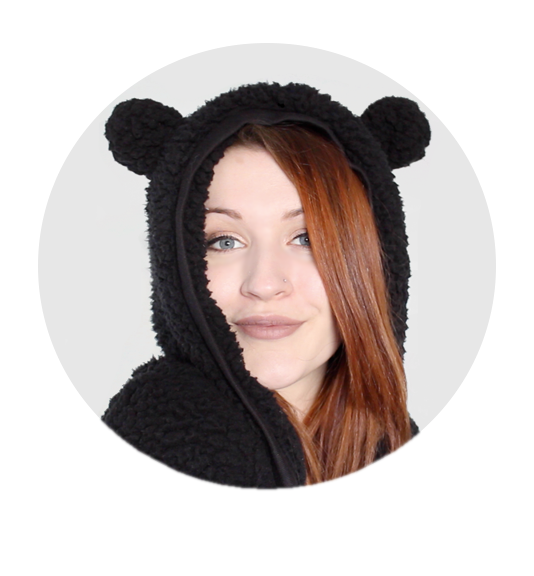 I LOVE your blog header, so cute!!! And Wither is on my list as well!